In this Update, the Template Marketplace takes center stage, as the all-new Essentials templates have been engineered from the ground up to tackle any use case you throw at them. All of the Essentials are easily brandable, have a scalable UI design, and can hold an unlimited number of projects. 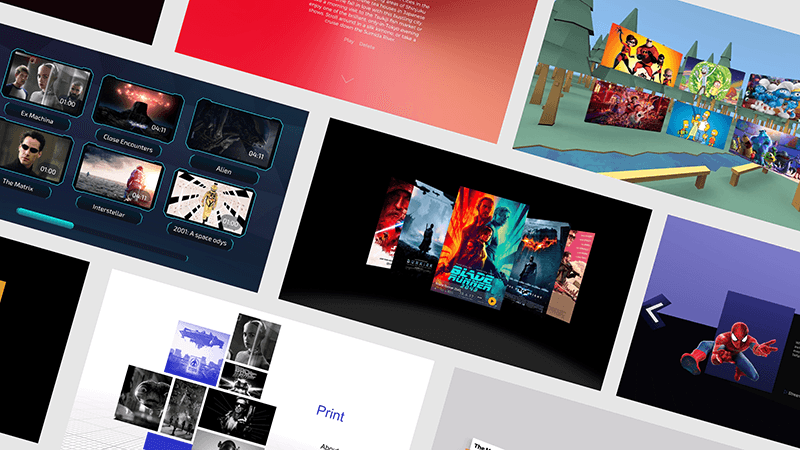 Use the Essentials to get a head start on your next VR project by using them as a stand-alone application, or as a starting point for designing your own custom Unity Templates with an Essential at its core. This is our most elegant template to showcase multiple pieces of content in an easy to use interface. You’ll have the ability to add artwork to display your project in a beautiful way. 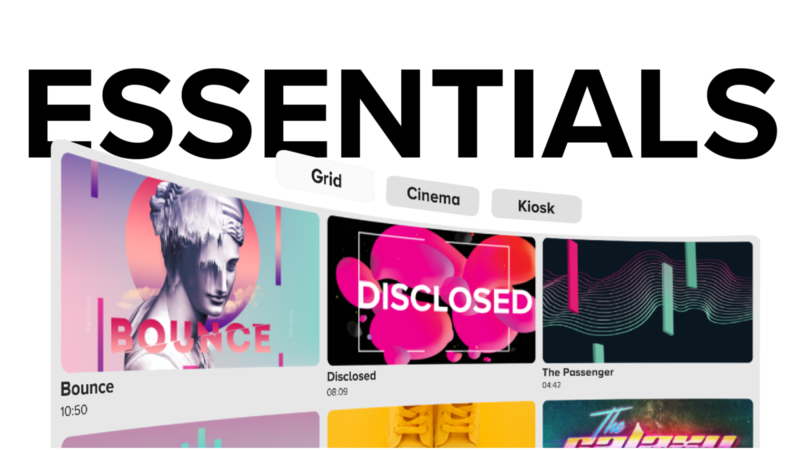 In our planned update (April 2019) you’ll be able to add extra content like video trailers and additional thumbnails to make your app really stand out. Setup a dedicated VR cinema in perfect frame sync in no time. Decide what your audience gets to see by simply starting up the app on a VR device and you’ll have full control with our web-interface. Play, pause or stop videos and send messages to all devices at the same time. The next update will include the ‘Operator Application’ to control cinema apps directly from an iPad and on local networks. Do you need to show your content to large groups of people or leave your headsets unguarded? Kiosk is the perfect template for the job. This app is designed to be frictionless for the end-user with features like autoloop and auto reset. You can either choose between a gaze-controlled menu or a looping playlist. This is the all in one workhorse and combines our most used functionalities in one easy to use interface. No matter what use case you throw at it, this template will get the job done. 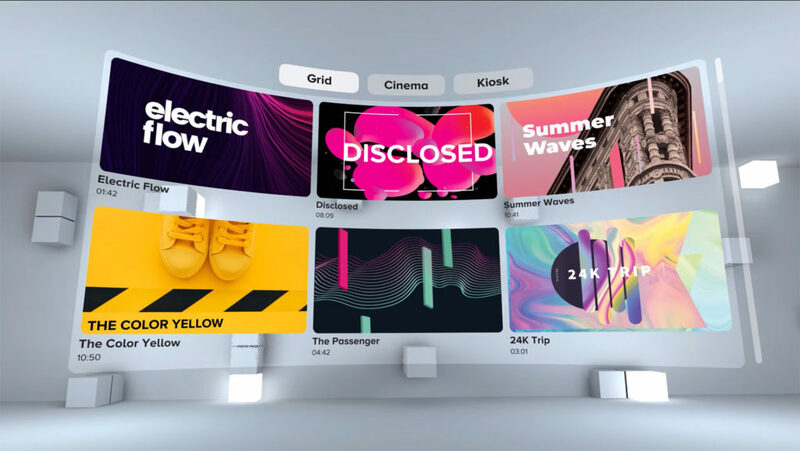 Combine it with our Headjack Link App (April 2019) and you will have the perfect production kit to use before, during and after your VR production. Specifically designed for iPhone, Ipad, Android tablets and Android Phones. 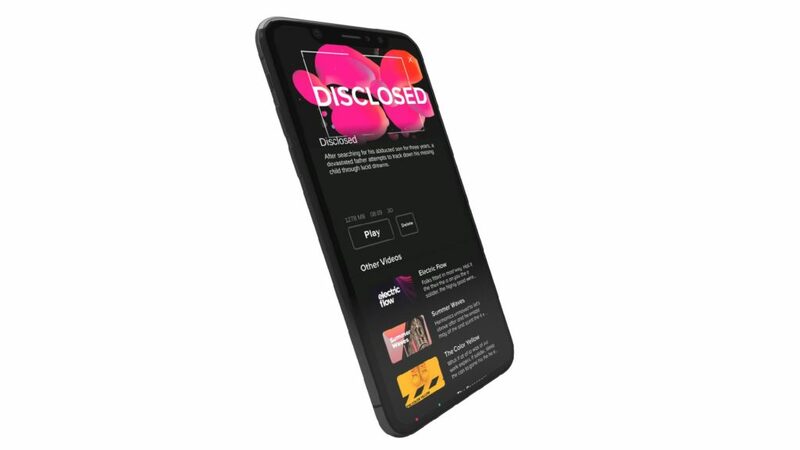 This mobile template is perfect for viewings without a headset. You’ll be able to switch between fullscreen 360 and cardboard 360 viewing. This is the perfect Unity project to start with if you want to take full control over your application or build Headjack directly into your production pipeline. Download the complete unity project file and start building right away! We already did the groundwork for you. So what are you waiting for? Start building an app with one of these brand new templates!